Huawei HiSuite is smart android mobile phone manager used to upgrade firmware or update software version. It also can be used to organize messages, contacts, images and videos as well. 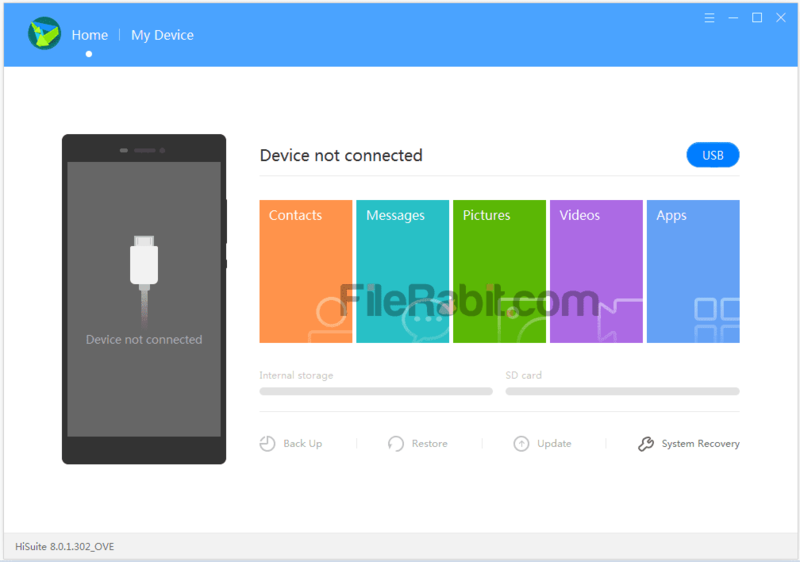 There are very few applications that will perform data moving or copying between computer and mobile phone especially for Huawei products. Huawei PC Suite (HiSuite) is most favorite content organizer and android phone organizing utility. The application is especially designed to copy or move data from mobile to computer and from computer to mobile phones. The application would be supported to all Huawei android phones. Each mobile company has different computer software that may organize contacts, messages and multimedia files easily. 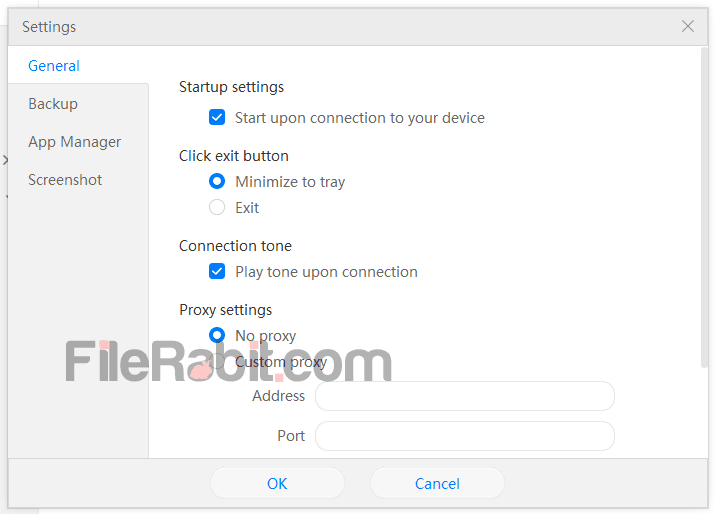 Huawei smartphones are much popular especially recently released android mobiles, so this android mobile phone manager will do several operations similar to Kies, Nokia Care Suite and others. Sync data with desktop or laptop computer before formating smartphone. All the data can be backed up through proper channel and can be restored rapidly after reseting the phone. The program can also be used to update system software/firmware to latest version. 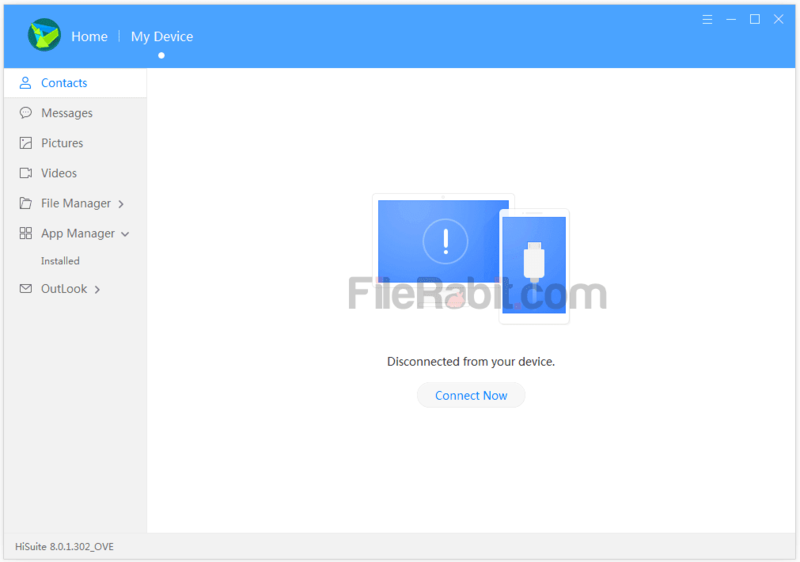 Many Huawei user’s were busy in searching, how to update firmware of android phones to latest, the answer is HiSuite. Although, HiSuite is capable to perform several actions for organizing and managing content easily. Therefore, lots of android phone managers are available in market but they require hundreds of dollars before using them. 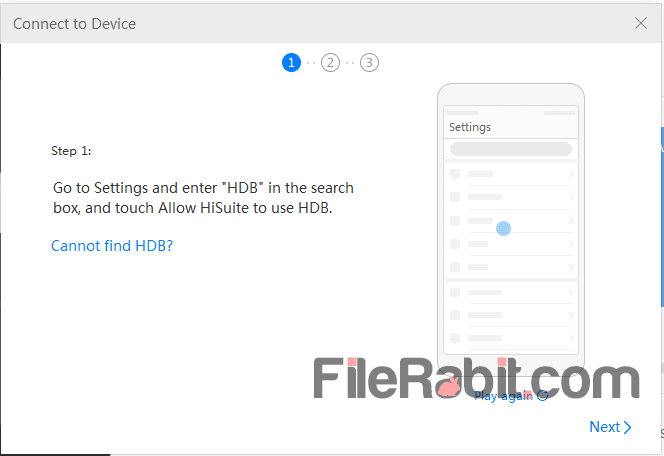 HiSuite is completely free mobile manager for taking backup, restoring database, updating firmware software, copy data and install applications immediately.